We seem to be getting through gallons of rosé thanks to la canicule here in the UK, and with no sign of a let-up in this prolonged hot spell, I was starting to fret about where further stocks of new and good-quality provençal pinks might be found out here in the sticks. So I was relieved to read in the August issue of Decanter Magazine that a Tasting Panel had been set up to do some of this some of this terribly difficult research for me. Their subject: Côtes de Provence rosés in the 2013 vintage. 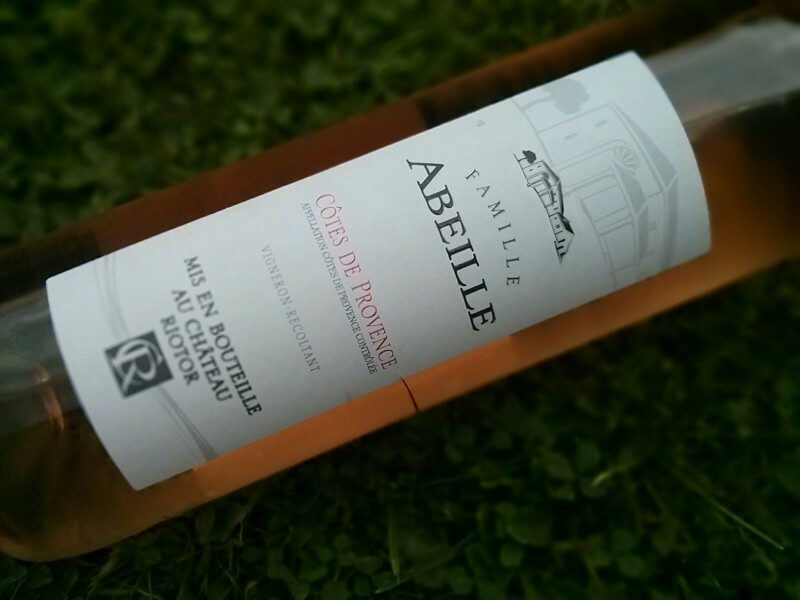 Two of the top three wines tasted are from merchants I sometimes visit and as I happened to be passing the doors of Majestic Wine in Yeovil that very day, I dropped in to pick up some of tonight’s wine, the Famille Abeille 2013 from Château Riotor. Located in the small commune of Cannet des Maures, 40-odd kilometres north-west of Saint-Tropez, the Château is a family-owned estate making predominantly rosé wines. The rosé in question is one of those beautifully pale pink wines (although colour is not always a guarantee of elegance the Decanter article warns us), and beautifully refreshing with soft summer’s day fruit flavours. 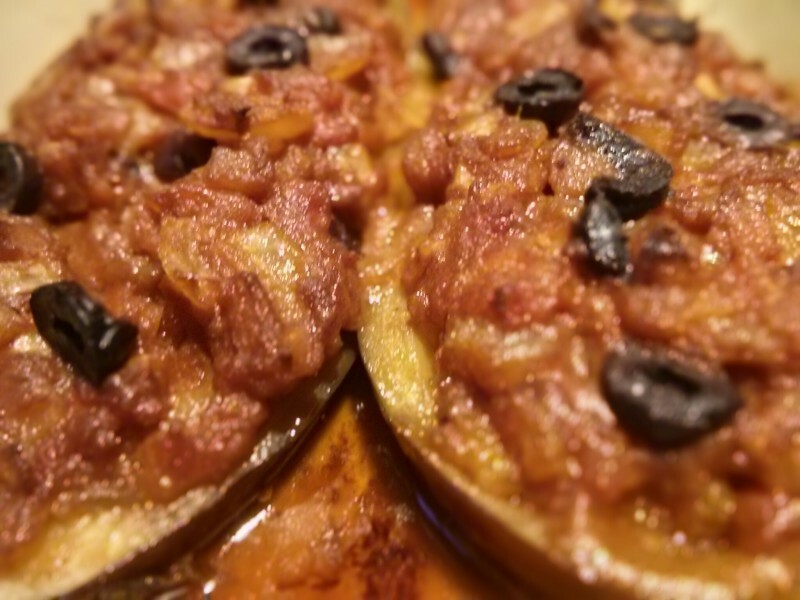 First off think picnics and crab sandwiches, but we proved it had sufficient body and crispness to handle something a little heavier with our alfresco supper of ratatouille-style stuffed aubergines topped with black olives. Heavenly. And then I sneakily enjoyed the last slosh from the bottle the following day with an aubergine and cherry tomato salad for lunch – recipe to follow in the next few days. These last two summers I have successfully grown watercress from seed in large tubs at home, starting the crop in the greenhouse and then moving it outside once the threat of a late Dorset frost has passed in May. 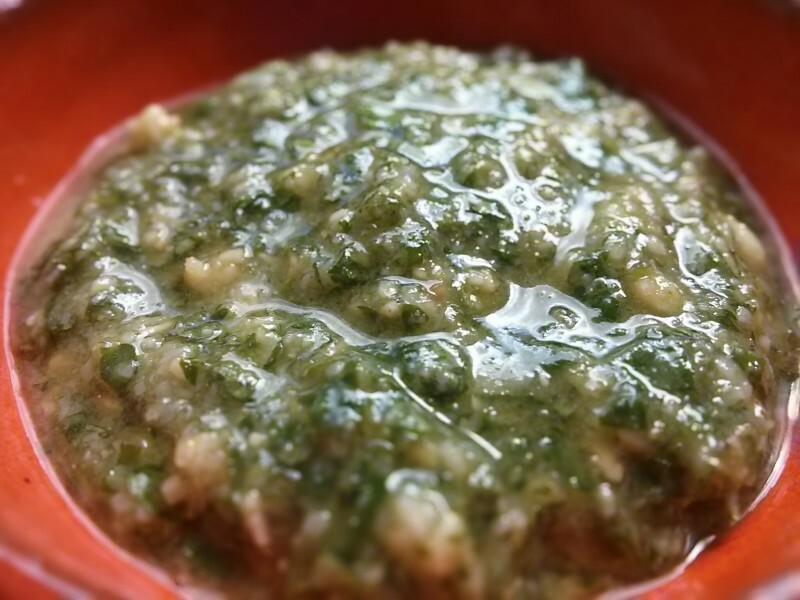 When I first mentioned to friends and family that I was experimenting with this tangy, peppery green leaf, there was much raising of eyebrows and several snorts of derision. Watercress? In the garden of a country home? Doesn’t watercress need meadows and constant running water? Well if my experience is anything to go by the answer to those questions is a resounding ‘NO’, but in the early stages I was inclined to think that these doubting Thomases might be right. For weeks after sowing the seed nothing happened. Finally a few specks of green appeared in the tubs, but I managed to convince myself that they were probably weeds. 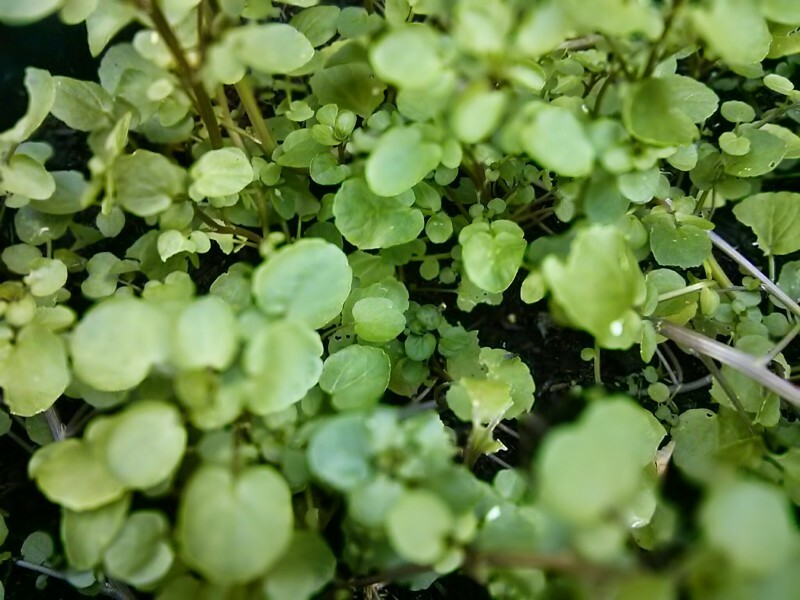 By July, however, a healthy crop of strong-tasting watercress was flourishing and replacing itself quickly after initial pickings. Admittedly my homegrown watercress does need constant watering, but this is a small price to pay for fresh, peppery salads, and the surprise on friends’ faces when presented with a pot of homegrown watercress pesto. My 14-year-old daughter, chief pesto taster and aficionado, claims it to be the best pesto I’ve made and I make a lot, be assured. My recipe is below. We love to drizzle it over roasted salmon, but our most recent discovery is to boil a few new potatoes, toss them in a generous spoonful of watercress pesto, and top this mouthwatering mixture with a few freshly podded peas to finish. 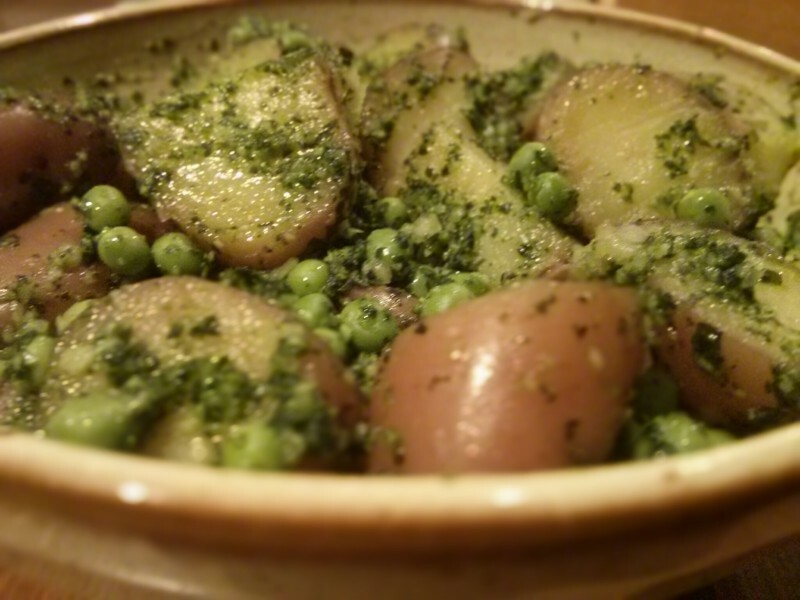 This warm potato and pesto salad idea comes courtesy of my cousin Belinda who told me about her potato and mint pesto salad – another delicious, summer combo that we shall soon be trying. Place all the ingredients in a food processor and whizz on high speed for a few seconds to form a paste. Stir in more olive oil if you like a slightly runnier consistency. The wines of Liguria are little known beyond its boundaries but local grapes like Rosesse (red) and Pigato (white and related to Vermentino) are well worth hunting out. Picking up on a recent tweet from wine critic, Jamie Goode, who had tasted some Ligurian wines on sale in the UK, I was straight onto Red Squirrel Wine’s website to check out their range. Not long afterwards, my order of Ligurian wines arrived here in Dorset, and very promptly too I might add – great service! The Azienda Agricola Altavia is based in Dolceacqua in Western Liguria, a medieval village in the hills above Ventimiglia. Tonight’s wine is their Rossese di Dolceacqua Superiore 2009. Rosesse has been grown in this area since it arrived from Provence, just over the border to the west. It is grown almost nowhere else in the world, and is now thought of as the red grape of Liguria, giving wines that are deeply coloured and sometimes compared to Languedoc reds such as Minervois or Fitou. In a region that is dominated by aromatic, fresh white wines, it was good to try something a bit different – I can’t remember when I last drank a Ligurian red wine. Maybe this is my first (of many I hope)? 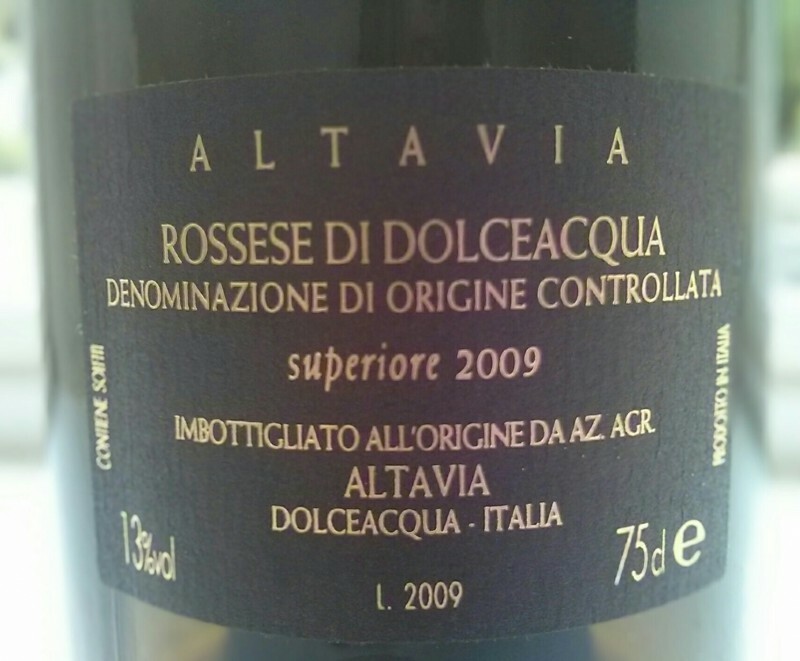 The Altavia Rossese is bold, earthy and blackcurranty with bags of Mediterranean herb flavours and a savoury edge that worked well with our mushroom-based pasta supper. The recipe for Tocco di Funghi, a mushroom sauce with a base of pine nuts, garlic and rosemary crushed in a mortar and pestle, from Fred Plotkin’s book ‘Recipes from Paradise’ was genuinely perfect for this unusual and distinctive wine. Can’t wait to try Rosesse in situ when we visit the area in August. Salute! For the last few years we have successfully grown courgettes here in Dorset and I’ve enjoyed putting them to good use in many a Riviera-influenced recipe. 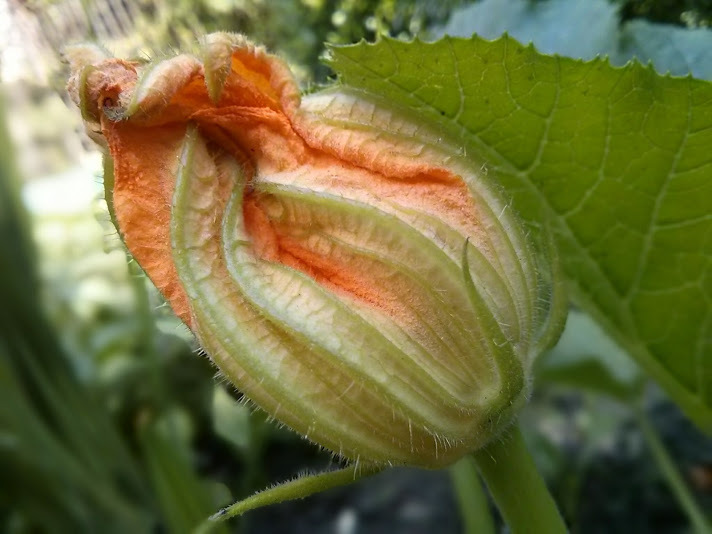 This year, however, I have yet to harvest even one courgette from my three plants, but the beautiful, yellow courgette flowers have been prolific. Ideas for stuffing this delicate crop abound and I have tried various concoctions including ricotta with herbs, pesto and even mozarella and anchovy. But stuffing these beautiful blooms can be a fiddly business and sometimes all I want is something quick, easy and tasty for my current (almost) daily supply. So here’s what I’ve come up with, using one of my favourite ingredients, chickpea flour. 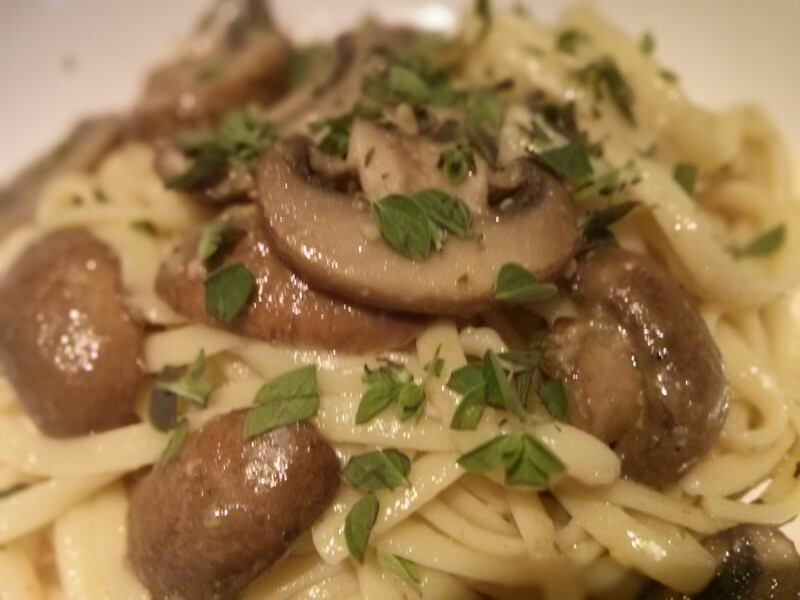 Quick, easy and so moreish. Make a batter by whisking together the flour, water, salt and saffron. 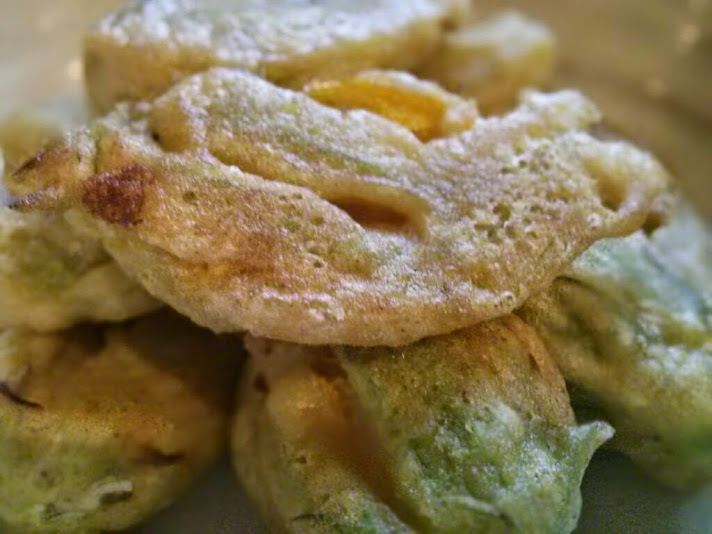 Coat the courgette flowers in the batter and drop them, a few at a time, into the oil. Turn them over and then remove them from the pan once they are lightly browned and crisp. Drain on kitchen towel and serve immediately. For our latest Wednesday wine, we’re hopping over the water from the Riviera to a jewel of the Med – the island of Corsica often referred to as L’Île de Beauté for its beautiful coastline, stunning harbours and rugged, mountainous interior. Acquired by the French who bought it from the Genoese in the 1700s, its Italian heritage is still very much in evidence particularly in its cuisine and whilst all the locals speak French, the native language, Corsu is still spoken in rural areas and also in parts of northern Sardinia across the Strait of Bonifacio. When it comes to wine, Corsica has a long history of viticulture which can be traced back to the Phoceans as long ago as 570BC. Today, much of the wine produced is consumed on the island by the locals and the influx of tourists during the summer months. Grape varieties are distinctly Italian in origin with Vermentino, also known locally as Malvoisie on the island, dominating for the whites. Nielluccio, thought to be closely related to the Tuscan grape Sangiovese, and Sciacarello, a grape unique to the island, play an important part with the reds, although international grape varieties such as Syrah and Grenache are often blended with these varieties nowadays. The first AOC was granted to Patrimonio in 1968 and today the island’s AOC count totals nine. 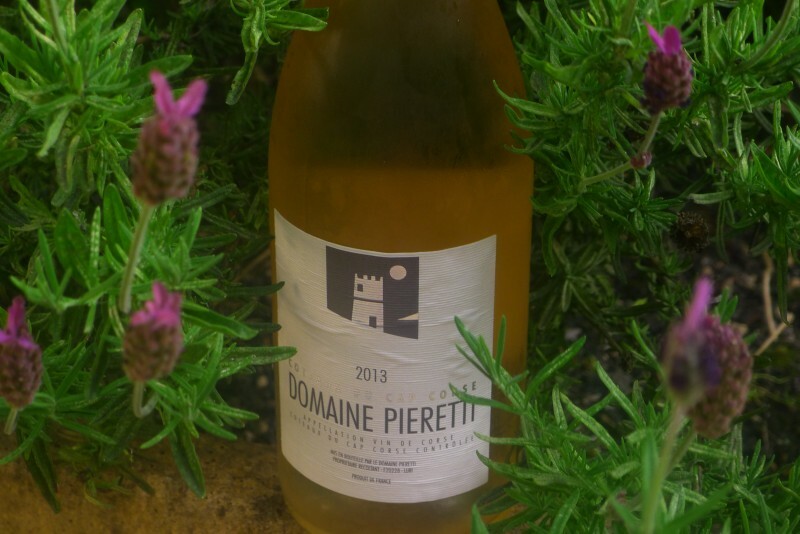 So, to our wine: in the north of the island on the Cap Corse, Lina Pieretti-Venturi, one of only a handful of female winemakers on the island with 5 acres of vines, produces the delightfully pale Domaine Pieretti rosé. We’re trying the 2013 vintage which is fresh, very dry and bursting with summer berry flavours and a real minerality which I love in a rosé. 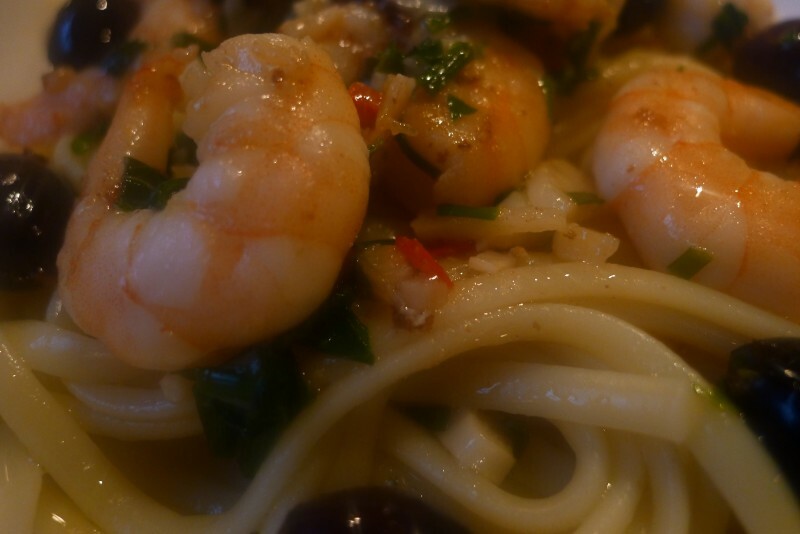 It’s a blend made from another indigenous grape, Alicante, together with Nielluccio and a little Grenache, giving it sufficient backbone to pair with seafood dishes – our garlic and chilli prawn linguine worked a treat – but I would be just as happy drinking it unaccompanied.